This property is a 12-minute walk from the beach. 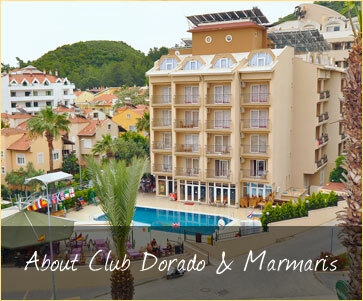 Club Dorado is located on a side street of Marmaris, near spectacular scenery, and within easy reach of the excellent nightlife. Relax by Club Dorado's pool and savour the atmosphere at the pool bar. 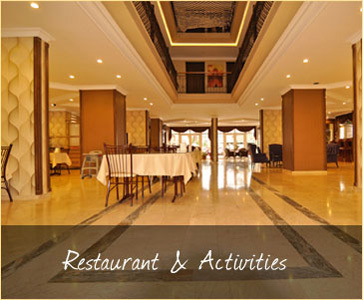 When going out, visit the useful currency exchange first. If staying in, enjoy a game of pool. Enjoy a tasty meal at Club Dorado's pool before relaxing with a last drink at the bar. Armutalan Mahallesi Şehit Ahmet Benler Cad.